I am an avid researcher and lover of health. I live in Calgary with my husband and 12 year old son. My son was born with an extremely rare immune disorder, which has led me on a quest to search for and discover various avenues of healing for my son. 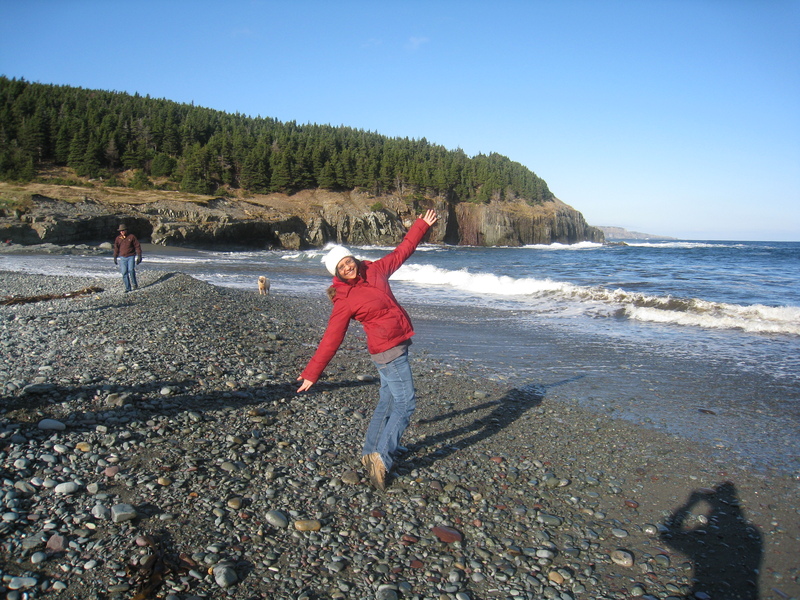 During this quest, I discovered that glutathione production is important for detoxifying the body, and that glutathione production in my family was not optimal (i.e., our family produced low glutathione levels). 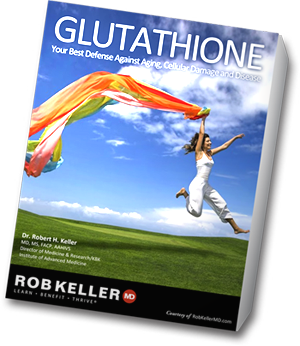 When I started Dr. Keller’s Original Glutathione Formula (which increases glutathione production in the body), I found that my energy levels increased and my mental clarity and emotional stability improved. During my research, I also felt that this product could really help others whose glutathione production is hindered. Near and dear to my heart, I felt that this product could help children with autism, which is why I particularly feel this information is important to share. For more information, feel free to send me an email at spirityoga@live.com. HI. My name is Bernie from NZ. Was inspirational to read the alphabetical list of benefits from GSH. Can I source this list or is it the work of yourself? Either way, is it possible for me to copy for some friends who have health challenges? Please let me know. Thank you. Hi Bernie: I compiled this list. Feel free to share with your friends.